GarbageTalk: American Pharoah Will Win The Belmont Stakes; Where Be The NFL Celebs? America — I’m not a betting man, but I do like watching history happen … which is what I’ll be doing this weekend when American Pharoah wins the third jewel of the Triple Crown, the Belmont Stakes. Set in Elmont, New York, the Belmont Stakes is the longest of the three legs of the Triple Crown at 1.5 miles, which is a quarter mile longer than the Kentucky Derby, meaning this race is about endurance or, as any gym-rat would say, it’s about grinding it out. Does American Pharoah have it in him to grind it out into the history books to become only the twelfth horse to win the Triple Crown, ending a drought that’s persisted since 1978 when Affirmed galloped into history books? Jesse and Eli? Probably not … this picture is from 2004 when Smarty Jones was looking to complete the Triple Crown, but lost to Birdstone! Wow Eli looks like he just graduated high school! In fact, I don’t think we’ll see many current, if any NFL players. 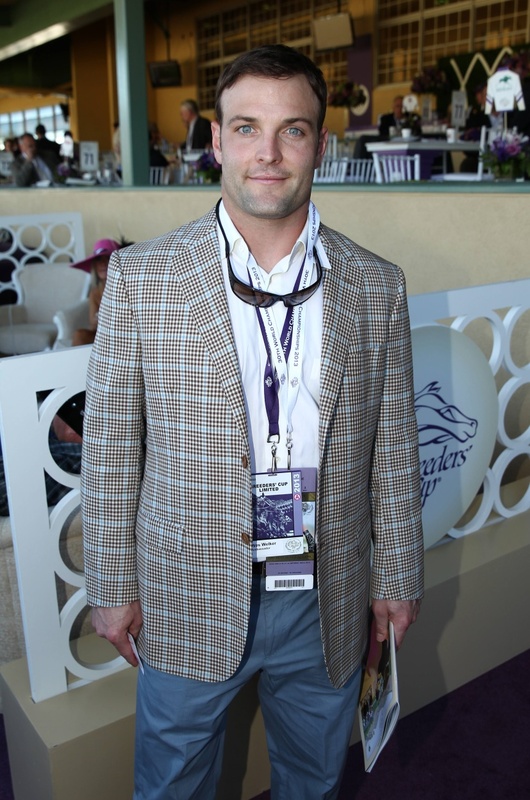 Well, perhaps we’ll see Wes Welker because the Broncos didn’t resign him, he hasn’t heard from the Patriots on a reunion yet and he loves horse racing … here he is at the Breeders Cup. 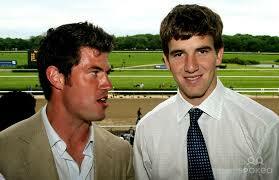 So why is it so difficult to find pictures of NFL celebrities at the Belmont? ‘Cause they’ve done gone to training camp to git ready to play some futball – yee haw! That’s right, they’ve put away their party hats and molly in favor of football helmets and Gatorade, or if you believe Gronk, the next best thing … if you don’t want to sweat blue, green or purple. 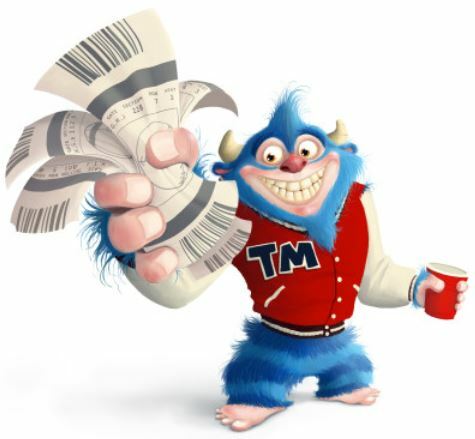 That new th’ang is BodyArmor … which isn’t the best branding for a sports drink if you ask me but they do have an awesome commercial! Even if Gronk is in it. Love the reference to old school Agassi. So while the NFL is out grinding its way towards the 2015 season, which is 91 days away according to the Tickcounter, we get to grind it out with American Pharoah and other sports, like tennis and the French Open women’s final (which I think will be between Serena Williams and Lucie Safarova, who beat Sharapova in straight sets this year), the Mets (who play the Diamondbacks) and the UEFA Champions League finals between Juventus and Barcelona! What to watch?!? The Belmont is sandwiched between tennis, soccer and baseball, taking place at 6:50PM NY time. In the field of only 8 horses, the same number of horses that American Pharoah beat in the Preakness, Pharoah will contend with fresh horses who skipped the Preakness to take him on in the Belmont. Does this mean he has an easier race? In a sense yes, because of the withdrawal of Carpe Diem. In another sense no, because his closest competition, in my mind is Frosted, the horse that came in fourth in the Kentucky Derby and who skipped the Preakness. No other horse will even come close to challenging American Pharoah. Why? If you watched the Derby, the horses around Pharoah were Firing Line and Dortmund. Only Firing Line really gave American Pharoah a challenge. And Pharoah was two horses in front of Frosted despite running a longer race than him, matching his burst at the end stride for stride. And while you might think American Pharoah is tired after running the Derby and Preakness, that the grind of the schedule will be too much for him as it has been for every horse who’s tried to complete the Triple Crown since Affirmed, I have news for you. When a horse runs as effortlessly as American Pharoah does, he’s going to have gas in the tank despite the shorter layoff. 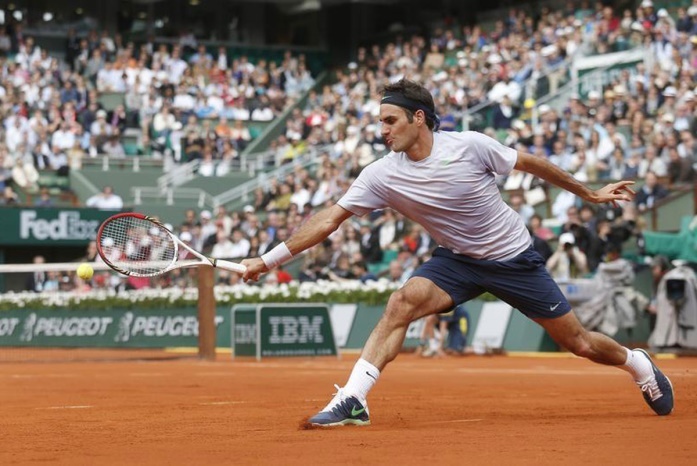 If I had to compare American Pharoah to a human, it would be Roger Federer … the tennis player. If you’ve ever seen him play, you know he glides across the court effortlessly. He makes the game look easy. This grace enabled him to win the majors time after time (he has lost a step over the last few years but after winning that much, who wouldn’t). Jim Courier, on the other hand, not so much. He made tennis look difficult. He was a true grinder. Anyway, it is American Pharoah’s grace … his effortless gallop that will help him win the Triple Crown on Saturday. Science be damned. 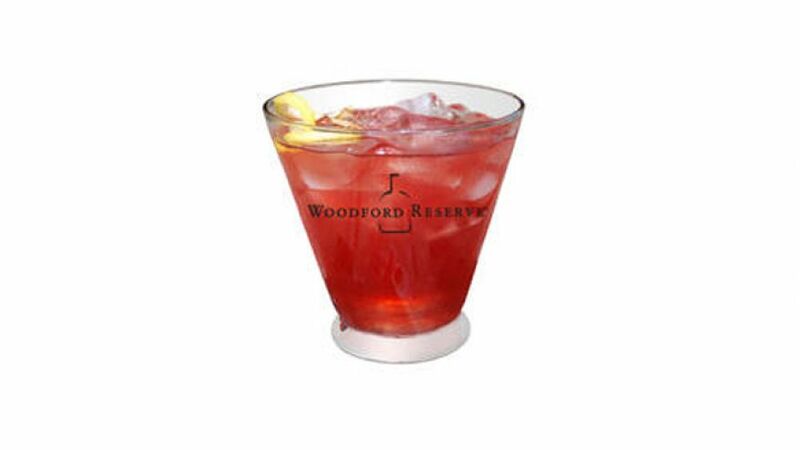 And if history is not enough to entice you to watch, here’s another: the official drink of the Belmont Stakes is the Belmont Jewel, which has replaced the Belmont Breeze, and consists of a high octane mixture of Bourbon, lemonade and pomegranate. I’m salivating already. 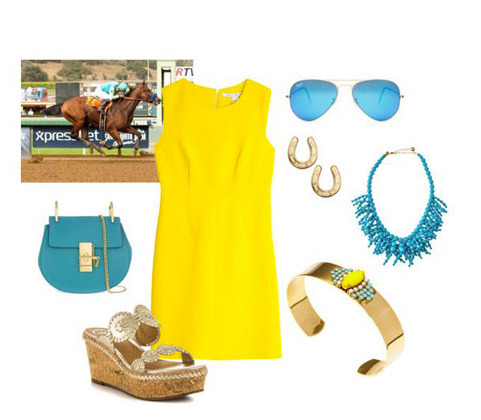 In terms of what to wear, my suggestion is canary yellow and light blue … that’s right, the colors of American Pharoah. Which in fact are similar colors to what you’d see in Egyptian Pharaoh (spelled correctly) times (gold and blue). And if you’re not going to bandwagon it, then just wear the typical Belmont colors, which, because it’s in New York, is exactly what you’d expect, black and white. FBGT: Hey bro, what’s up? Kanye: Not much JK. What’s doin’ man? FBGT: Well, I need some help. I’m writing an article that includes a segment about what to wear to the Belmont Stakes and while I’ve got ideas for women … I have no idea what to tell men to wear. Kanye: Hey man, no problemo. I got you covered. FBGT: I’m not gonna lie Kanye. And don’t take this the wrong way, but I tried to get Caitlyn Jenner to do this first. Kanye: Really? Why on earth would you do that? Did you see her as Bruce? She was not a good looking man. She was just dyin’ for a transfabulation. FBGT: Right … well, while we’re on the subject, why do you think she chose Caitlyn. Why not Barbara or Belinda or Brigit … something closer to Bruce that starts with a B? 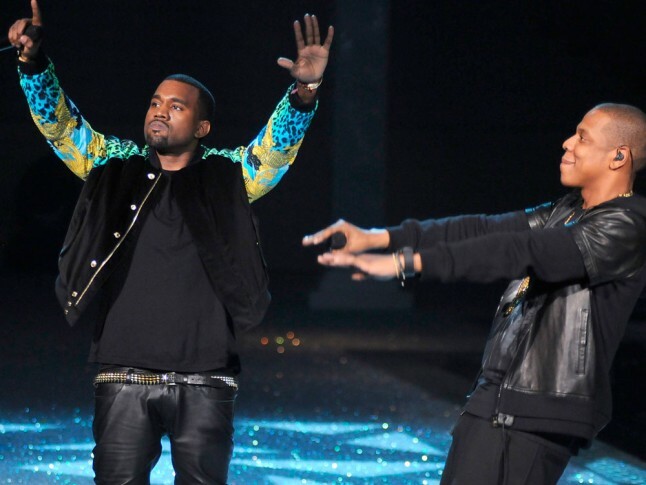 Kanye: Really … I mean really? You do know her initials were B.J. right? Why continue with those initials … B.J. … especially when you’re going through such a trans-fabu-matation, when you can change your entire existence just by adopting a name starting with the next letter of the alphabet? Kanye: Stop. Just don’t go there. FBGT: Yeah, right – sorry. Got off track there. Soooo, back to fashion. What do you recommend dudes wear to the Belmont? FBGT: really? That’s not too much? Kanye: Boom! I drop fashion-ta-tastic-al science! FBGT: Errr, ok! Well thanks Kanye. Let’s get a drink or two later this week. Kanye: Give me a ring-a-ling homie. Peace in da middle west…er…man. Haha. See what. did there? FBGT: Kanye – it’s east. Middle East. Not Middle West. Kanye: Don’t try to suppress me man. Well America, there you go. 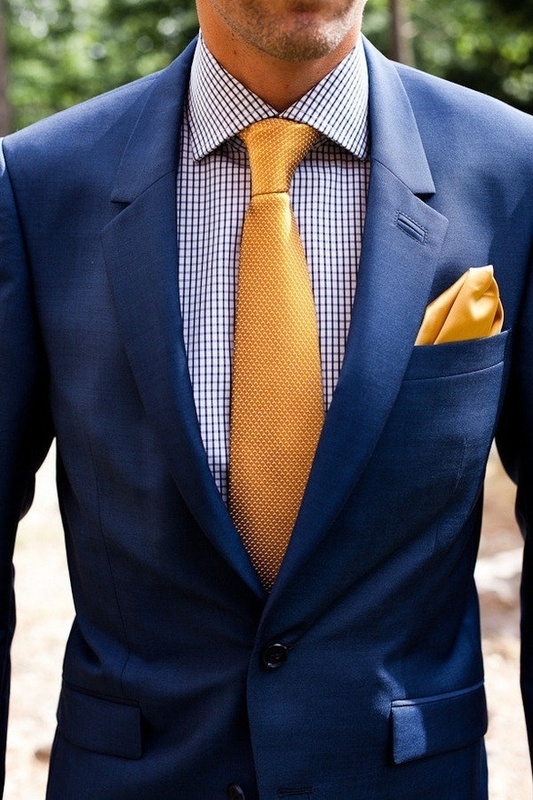 Try your best to put together a yellow-blue snazzy ensemble with a little black and white in there for tradition. I know I’m going to so that I can impress my neighb’s while drinking my Belmont Jewels, watching tennis, Juve v Barca, and the Belmont Stakes! Yee-haw! Disclaimer: GarbageTalkTM (this Column), is a news and football satire web publication. All articles contained within this Column are fiction, and contain presumably fake news. As such, any resemblance to the truth is purely coincidental. All characters and events referenced, even those based on real people, are entirely fictional. Any and all overheard conversations referenced herein have occurred solely in this author’s warped brain and are meant entirely for entertainment purposes.